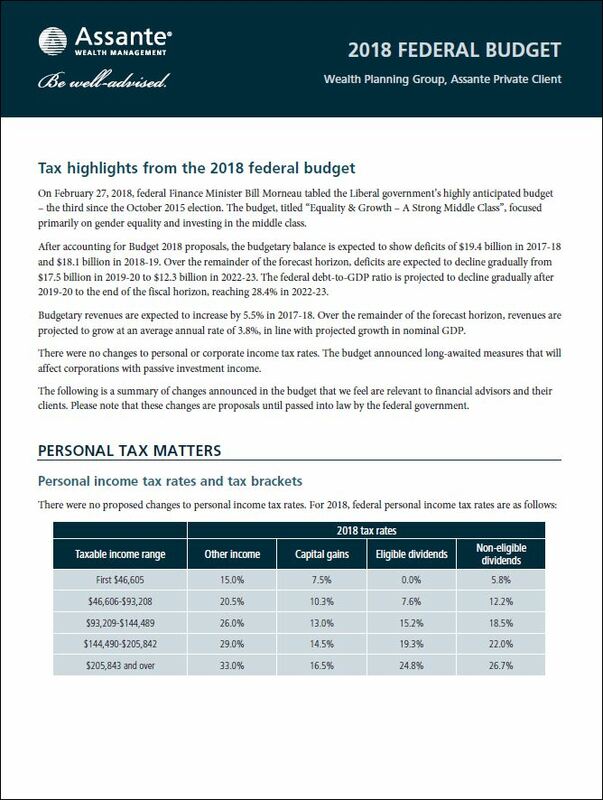 Federal Minister, Bill Morneau, presented the Liberal government’s third federal budget on February 27, 2018. While there are a number of changes, the most significant was for those clients who are incorporated with either or both an operating company & a holding company. The rules have been significantly diluted compared to the initial private company proposals issued in July 2017. 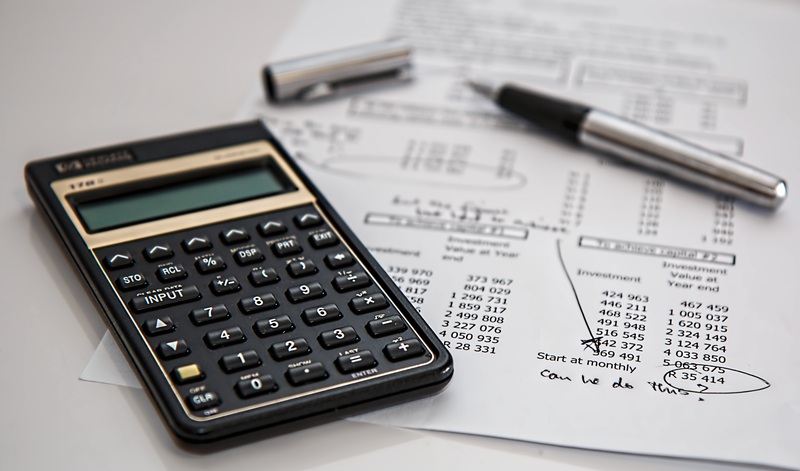 We will be working through the rules to assess and understand how the budget affects our clients and we will be reaching out to you and your professional tax advisors to assess your unique situation and provide strategies to enhance your financial situation. The good news is that the new Passive Income Rules won’t be applied until after 2018, which means we have the balance of 2018 to strategize and implement any actions unique to your specific situation.